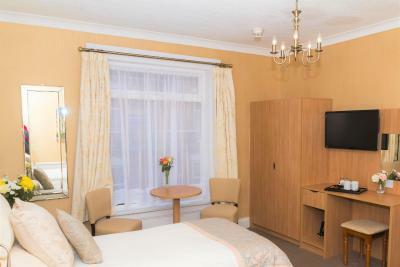 Lock in a great price for Kingston Theatre Hotel - rated 9.2 by recent guests. Everything- clean, comfortable and quiet. 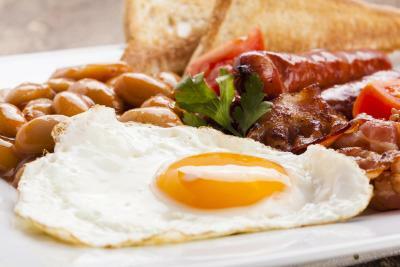 Staff were very helpful and the breakfast was perfect. 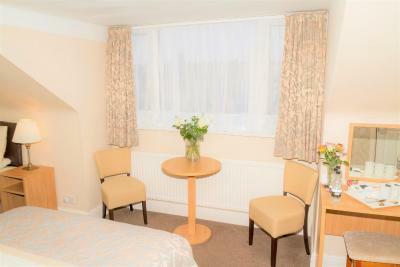 Pleasant staff, comfortable accommodation, and good breakfast. Friendly, helpful staff. 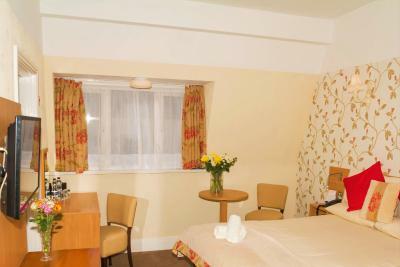 Spacious, comfortable room. 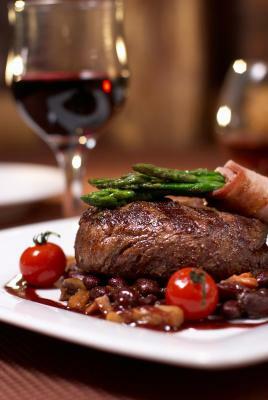 Very good breakfasts and evening meals. Staff very helpful and great breakfast, but had to eat in the bar area due to restrictions with wheelchair user. Great central location. 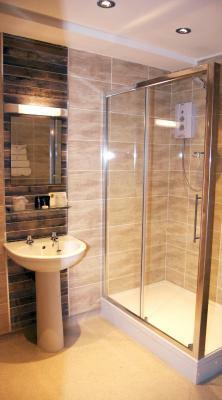 Clean and tidy, staff friendly and attentive. 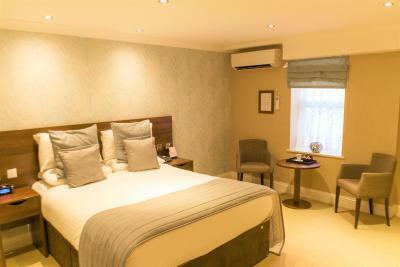 If you want a modern swanky hotel this is not for you. 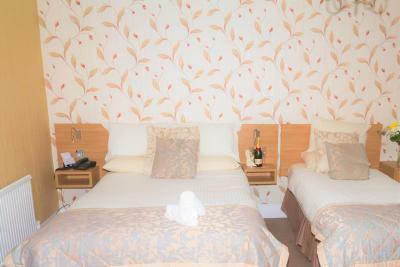 Hotel is very traditional, well maintained, clean and comfortable. 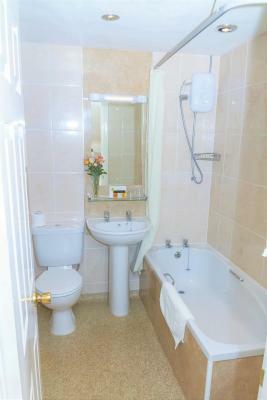 Short walk to town centre but still in a quiet location. Staff very friendly and obliging. We even got a permit for free parking nearby which was a bonus. We would use again. 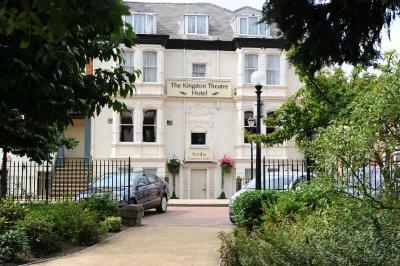 Kingston Theatre Hotel has been welcoming Booking.com guests since 4 Aug 2005. 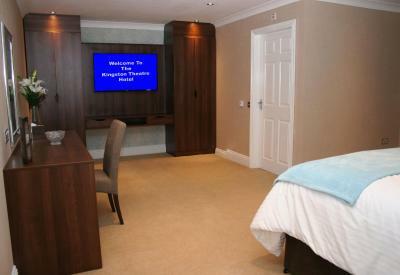 When would you like to stay at Kingston Theatre Hotel? 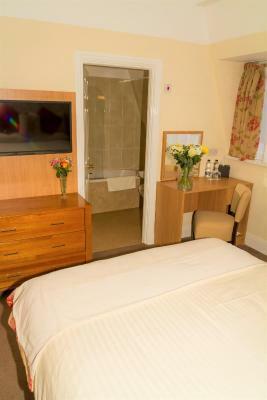 An en suite room with shower, free Wi-Fi access, a TV, a hairdryer and tea and coffee making facilities. 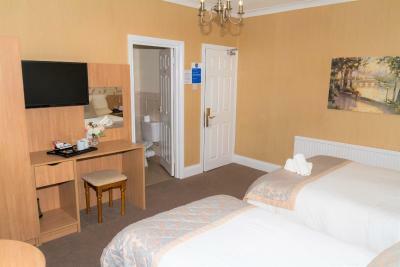 An en suite room with free Wi-Fi access, a TV, a hairdryer and tea and coffee making facilities. 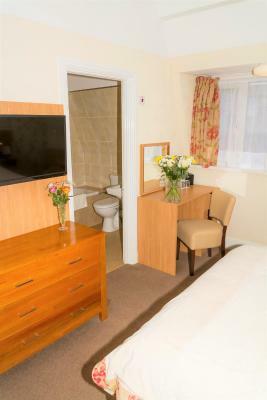 With a queen-size bed, this en-suite room includes free WiFi access, a TV, a hairdryer, and tea and coffee making facilities. 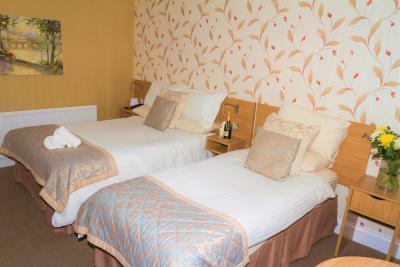 A king-size or super king-size bed, a 40-inch flat-screen TV and bathrobes are included in this room. This room can only accommodate children 16 years and under. 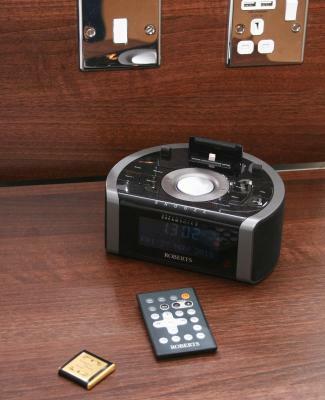 This suite features a sofa, seating area and CD player. This studio has a seating area, DVD player and iPod dock. 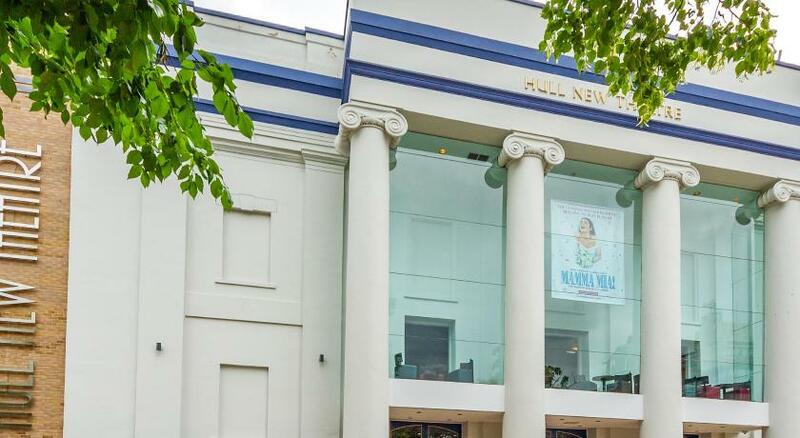 House rules Kingston Theatre Hotel takes special requests - add in the next step! Kingston Theatre Hotel accepts these cards and reserves the right to temporarily hold an amount prior to arrival. 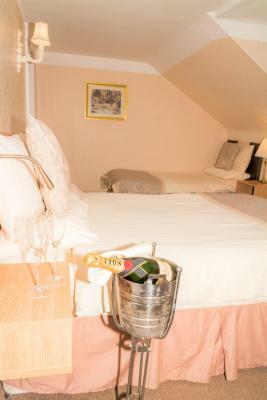 If the payment is being made by a 3rd party (not the guest) you will be required to fill in a 3rd party authorisation form and provide a copy of the card being used authorizing the hotel to charge the card provided. Please contact the hotel using the details found on the confirmation to obtain the authorisation. 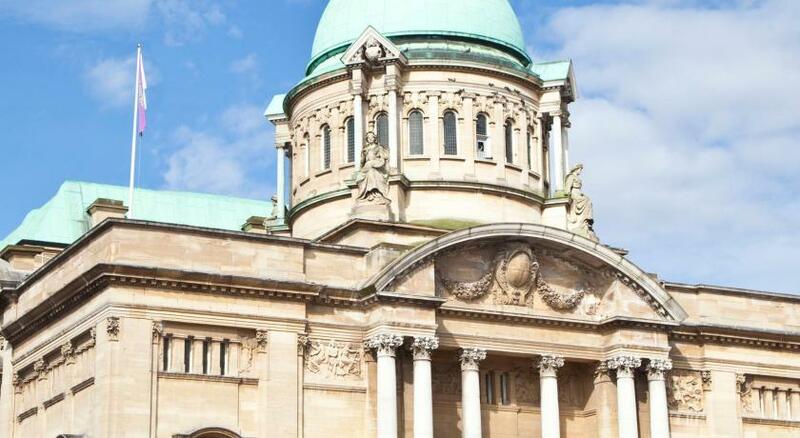 Ample 'pay and display' parking is available just 50 yards away, on John Street. 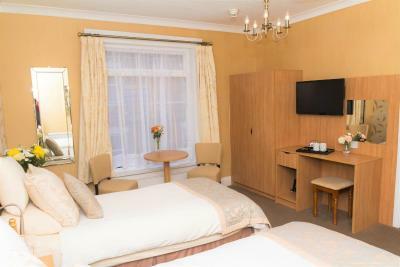 There is also 'pay and display' parking directly opposite the hotel, with a maximum of 2 hours parking and it is free between 18:00 and 08:30. Water pressure in shower not brilliant. Large clean room, very comfy bed. Ramp required to access hotel via basement bar and required staff to position whenever entering hotel. Lift was too small, only just got into lift with wheelchair despite it being smaller than a standard wheelchair. Also a concern with being allocated a third floor room, as, in case of fire, lifts cannot be used. However, the staff could not have been more friendly or helpful. They could not do enough to make our stay as comfortable as possible. 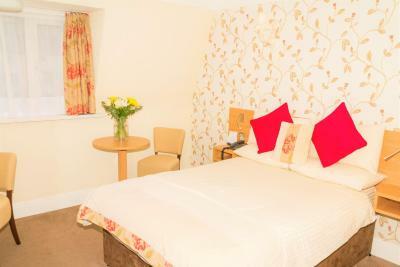 Very handy for town centre, but in a lovely quiet part of town and of course almost next door to the Hull New theatre.. Nothing really. 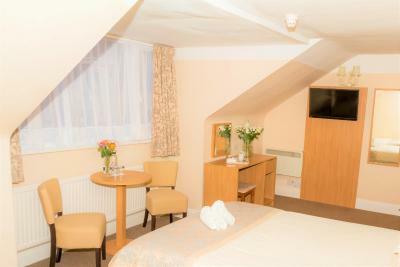 Hotel a bit dated but then it is a Victorian building so prob true to its roots. Fresh croissants and pastries would have been a bit nicer than the prepacked ones esp as they describe themselves as a luxury hotel. The breakfast service was really poor the restaurant wasn't busy (6 people in it) and the two waiting on ladies were running round like headless chickens. No side plates for your toast, the orange juice was powdery and no one explained anything we were left to our own devices it really let down the rest of the fantastic experience we'd had.